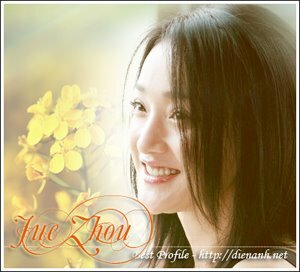 Zhou Xun: The Banquet hold a banquet ! January 11, 2006 - MonkeyPeachs ! The four month long principal shooting of Feng Xiaogang's The Banquet just ended last Friday with a "banquet" at Beijing's Peace Hotel. Director Feng Xiaogang said he would begin working on the lengthy post-production, including spending five months on creating the CG effects with Technicolor's Toronto-based visual effects team. The film would be released in China this October. A 20-minute trailer will be shown during the coming Cannes Film Festival and special screening at Toronto International Film Festival and Venice International Film Festival this September is also planned.